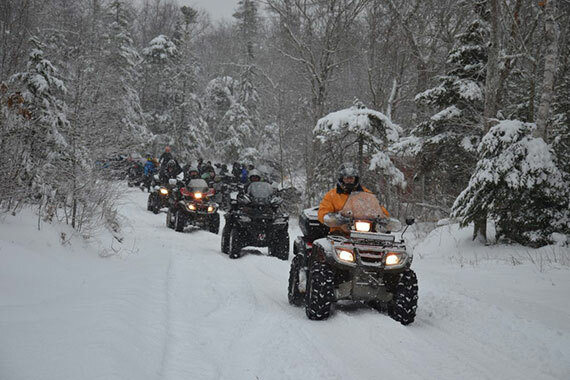 The 8th Annual Winter Festival ATV Poker Run is taking place Saturday February 16th. The GRAND PRIZE for the best poker hand is a trip for 2 to DOMINICAN REPUBLIC! 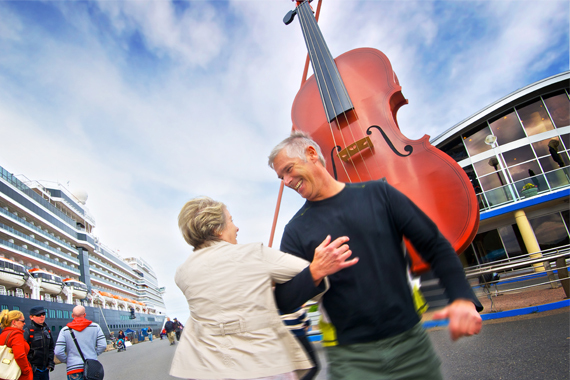 Early registration and social entertainment on February 15.